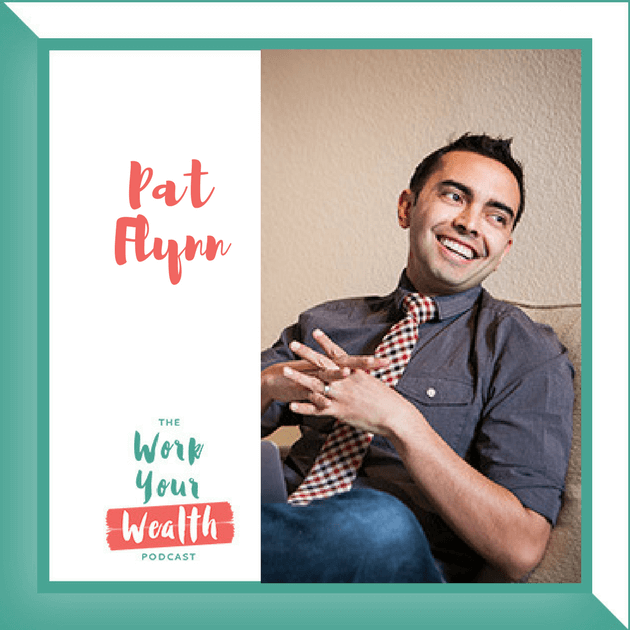 WHAT IMPACTS MY MONEY MINDSET? 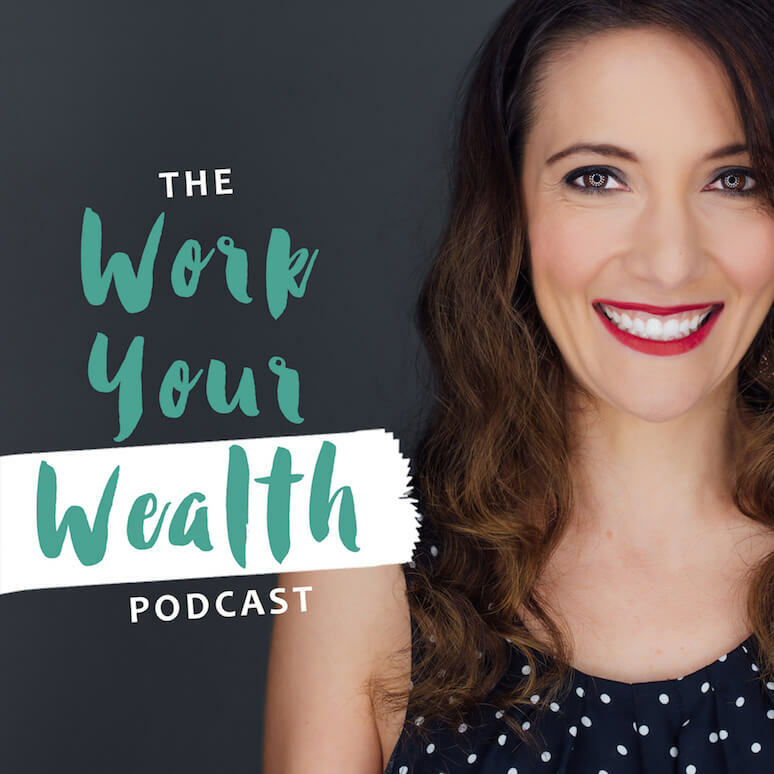 This week I sat down with Author and Motivational Money Coach, Jen Hemphill. 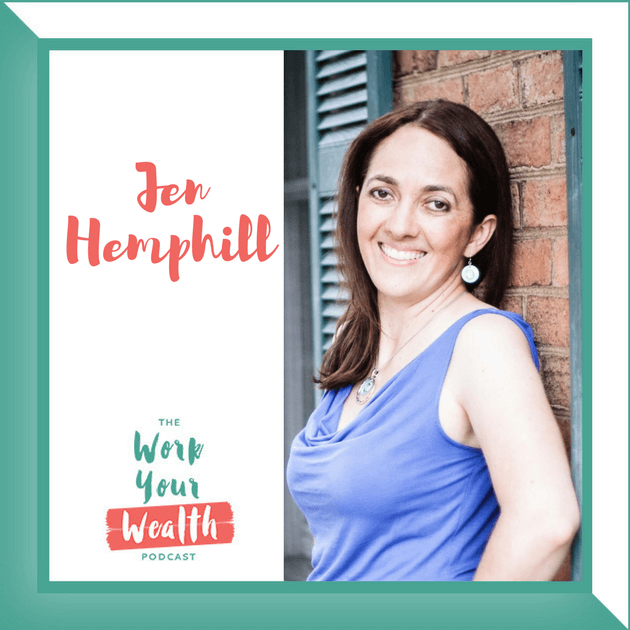 Jen Hemphill helps busy determined women who are content with their income but not their bank account. 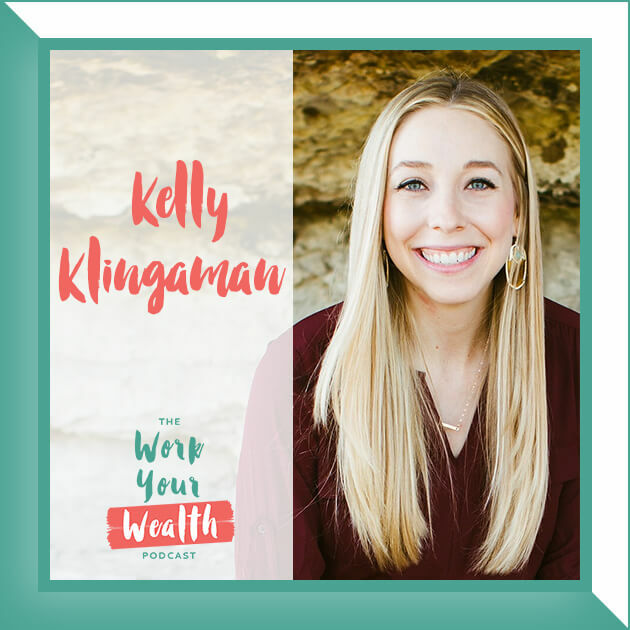 She helps them transform their finances from being overwhelming to bringing them financial confidence, control and freedom. 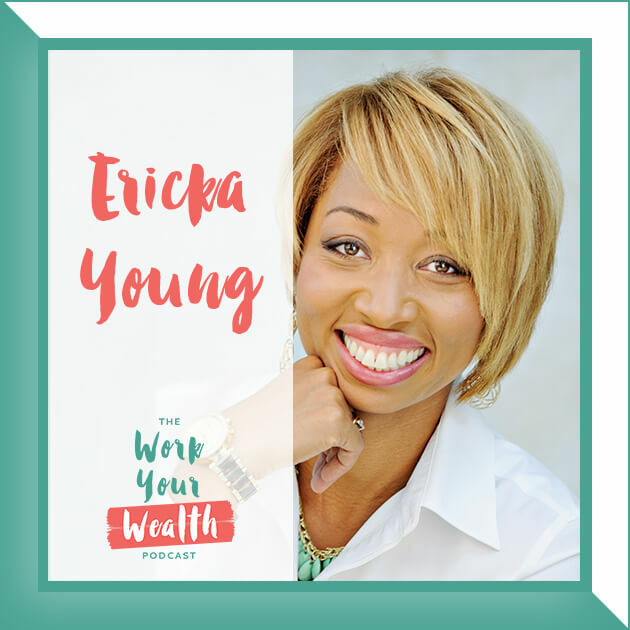 She is a Motivational Money Coach, an AFC® (Accredited Financial Counselor), author, and host of the Her Money Matters Podcast. A simple trick to ensure your cash flow plan isn’t derailed by things like insurance premiums, preschool tuition, etc. Actions you can take to become more confident around money. Why you should have a dream budget and what it can do for your goals. 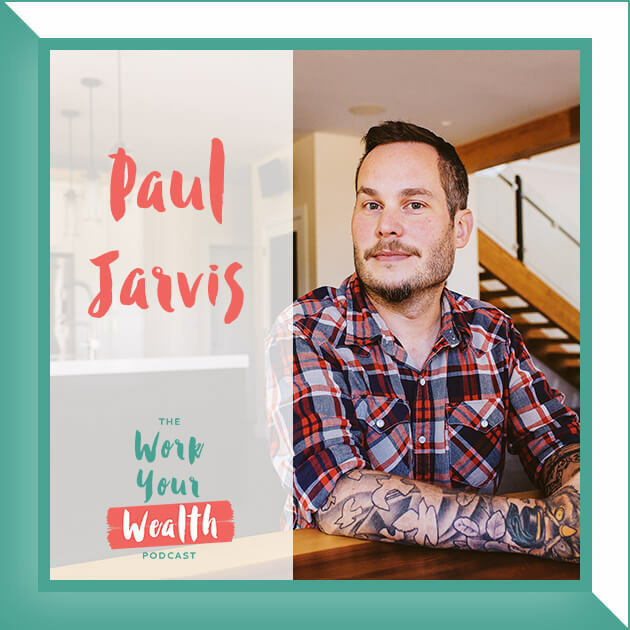 How to overcome a negative mindset you might be in around your money. Insight into Jen’s book and what she sees missing from traditional money advice.